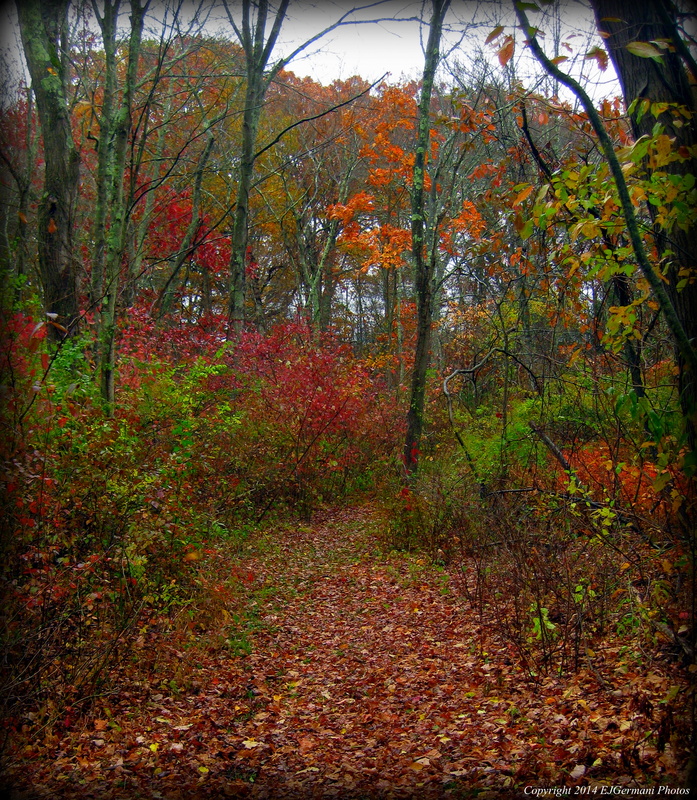 Just east of the bustling commercial area where Route 1 intersects Route 123 lies this wildlife preserve. The preserve itself is decent in size, however only a small portion is accessible by trails as most of the property is wetlands. At the end of Hope Avenue there are two trailheads. The first to the right is a short dead end trail that leads to Tannery Brook. The trail to the left leads to a red blazed loop trail with an access point to the Seven Mile River. Walking both of the trails is just under a mile. Trail map can be found at: Lawrence Preserve.